Marvel seems to have the formula. First Marvel dazzled audiences with The Avengers, but that was expected. Then they took us to the cosmic Marvel Universe with the little known Guardians of the Galaxy and scored big. Now they have tested their secret formula with another lesser-known character, Ant-Man. Director Peyton Reed, who has brought audiences such comedy hits as Yes Man and The Break Up, has thrown his hat into the comic book movie-fold. He not only threw his hat in, but he developed a strong origin story that will keep audiences laughing while immersing them into the story. While it takes a little while to get going, Ant Man culminates with a strong story and delightful characters. 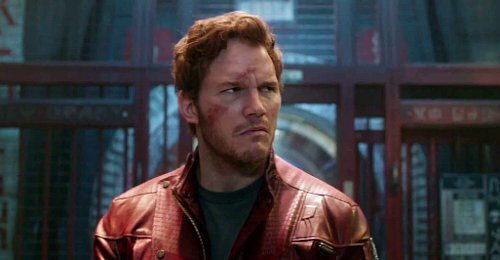 Paul Rudd takes a page out of the Chris Pratt playbook and tackles a comic book character with both charisma and witty humor maybe not quite as strong as Pratt’s Peter Quill, but certainly in the same arena. 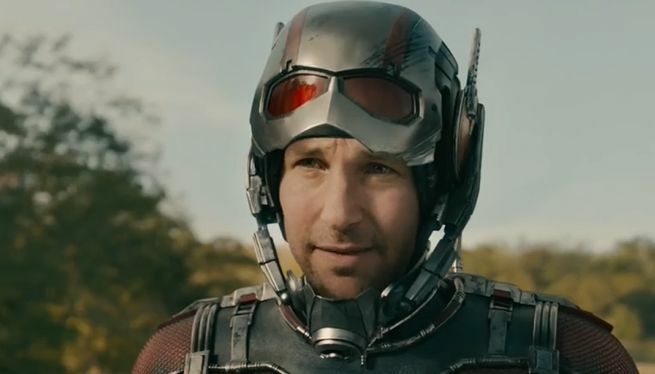 Ant-Man is a fun romp with the feel of Honey I Shrunk the Kids on steroids. The technical aspects were clean and exciting and made up for any storyline shortcomings. 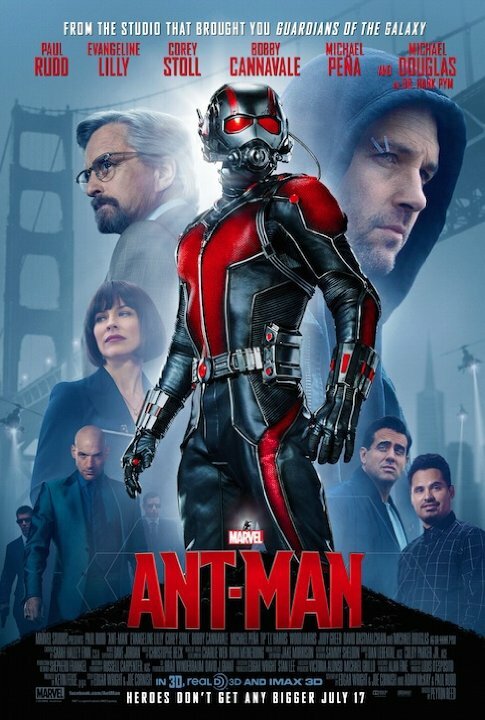 Scott Lang (Paul Rudd) is an unwitting hero recruited by an aging scientist (Michael Douglas) to curtail his mentee’s (Corey Stoll) villainous plan to take over the world. It is a simple and effective plot that keeps the audience engaged. Once the action gets started, it does not let up and is interspersed with humor from a rag tag group of friends portrayed by T.I., Michael Pena and David Dastmalchian. Ant-Man is a clean, fun movie that is not overloaded with the convoluted plot twists and deep thinking that tend to leave audiences confused. If you are a fan of the Marvel Universe, then you should leave this film excited for this miniature insect’s inevitable sequel. Previous postWhy is the NBA Draft so boring?